Every product we sell is tested by the Pro Team and we only offer things that we would ride or recommend to a friend. With a large selection of the best equipment manufacturers on the snow, we offer the highest quality gear possible, whether it be budget friendly or super premium. Through the decades of in-depth fittings and boot work, we proudly offer the Lang's Boot-Fit-Guarantee, because we stand by our work and want you to have the most comfortable on-mountain experience. With a group of highly experienced shop hands, Lang's makes sure to pass our knowledge down to the customer. We never over-sell, because we know that more money saved means more lift tickets, and more days of fun for our loyal customers. We offer used equipment as well as new, and gear purchased from us carries a Guaranteed Trade In value, because we know that ability levels change, and kids grow quickly. So get the gear you need at your current level or size, get more comfortable on the snow, and then trade-up to the next step when the time is right. With decades of experience, Lang's has the trained staff to fix all your gnarly Core Shots, Bent Edges, Boot ails and more. We do everything possible to tweak those boots for the perfect fit, or restore your ski or board to optimal shape. If it can't be fixed, we'll let you know as soon as possible to save you the aggravation and time. 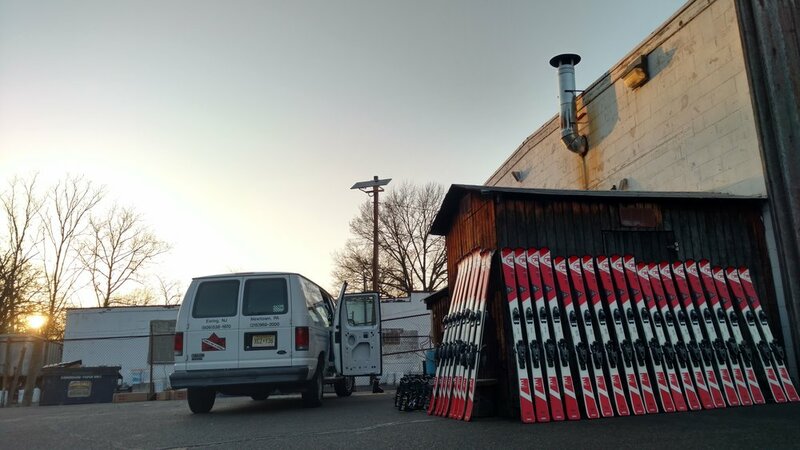 We offer a full service ski and snowboard service and repair shop. Whether you just need a wax, a full tune-up, or anywhere in between, bring your gear in for all your mounting and tuning needs and our staff will assess the equipment and hook it up. 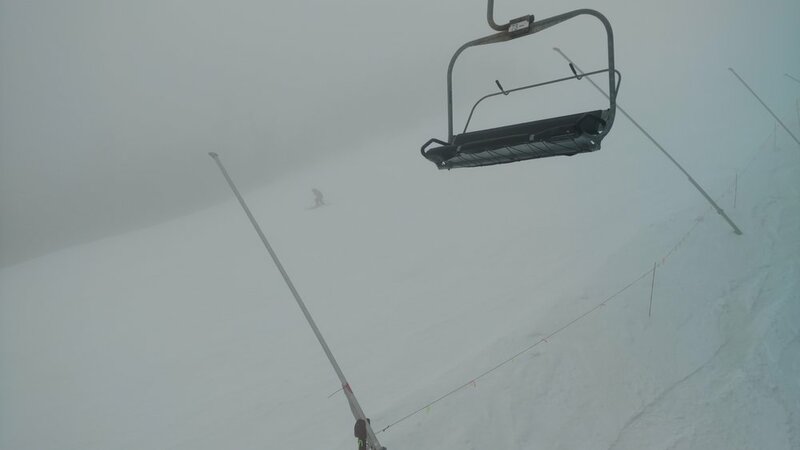 Ski Rental: Skis w. bindings, Boots, Poles. SB Rental: Board, Bindings, Boots, leash. Available at Ewing location only. Stop in in advance to get fitted and reserve your equipment. We pro-rate our rentals to make multi-day trips much more affordable.